December | 2014 | The Reviewers Unite! This entry was posted in Procrastination on December 28, 2014 by Matt Vetrano. Another episode of Sailor Moon Crystal has descended from on high by the benevolent Gods among men who work at Toei. Will this episode fix the awkward stumbling block that we ended the last episode on!? Will our heroes be able to actually do something other than wring their hands for five minutes before each fight!? There’s only one way to find out, and that’s to keep on reading!! The episode begins where so many of them have before, i.e. all the scouts who AREN’T princesses curled up into balls of defeat due to dubious injuries sustained by a dubiously powerful foe. This entry was posted in Super Recaps and tagged anime, Artemis, Luna, sailor jupiter, Sailor Mars, Sailor Mercury, sailor moon, sailor moon crystal, Sailor Venus, Toei, Tuxedo Mask on December 22, 2014 by Matt Vetrano. 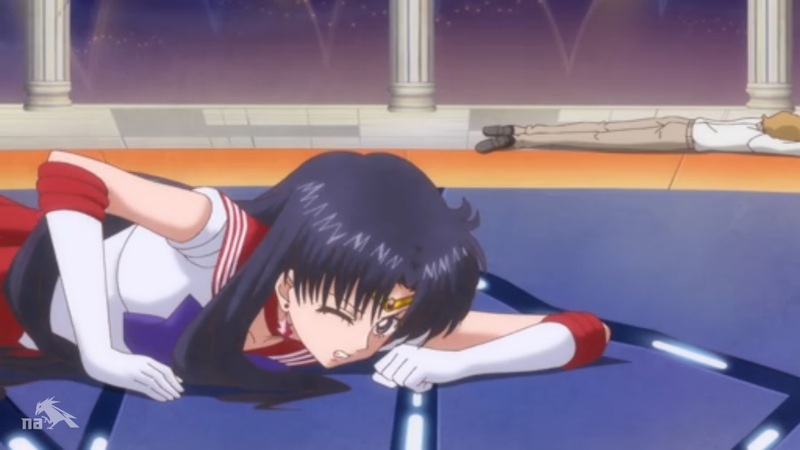 Another two weeks, another episode of Sailor Moon Crystal. No wait, it’s been three weeks. DAMN YOU POPE GREGORY XIII FOR INTRODUCTING THE GREGORIAN CALENDAR!! IT’S YOU’RE FAULT THERE WERE FIVE SATURDAYS IN NOVEMBER!!! Anyway, let’s jump right in and find out what Evil Tuxedo Mask has in store for our heroes!! 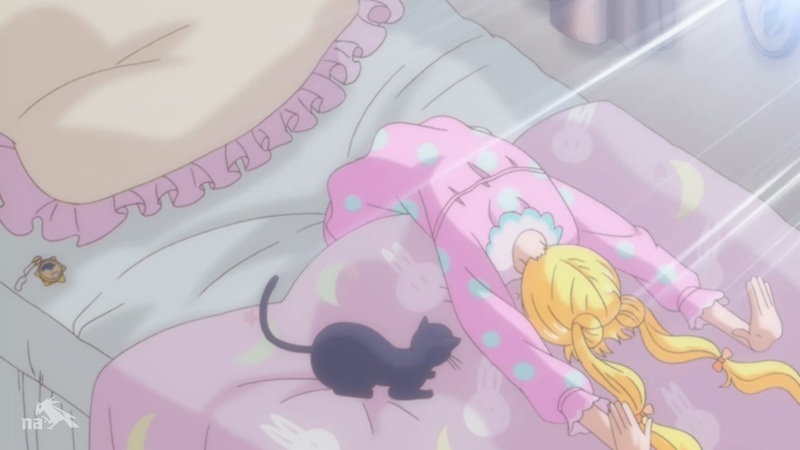 The episode begins with Usagi having another dream about Tuxedo Mask. Despite getting some answers to her in the last episode, the guy is still missing and it’s definitely affecting Usagi. This entry was posted in Super Recaps and tagged anime, Artemis, Luna, sailor jupiter, Sailor Mars, Sailor Mercury, sailor moon, sailor moon crystal, Sailor Venus, Toei, Tuxedo Mask on December 9, 2014 by Matt Vetrano. We’re back with another recap of the best season of Dragon Ball Z! When we last left our hero, he had just helped Videl stop a new gang from taking root in Satan City! Will they continue to work together to fight crime, or will circumstances tear these two apart!? There’s only one way to find out, and that’s to keep on reading!! 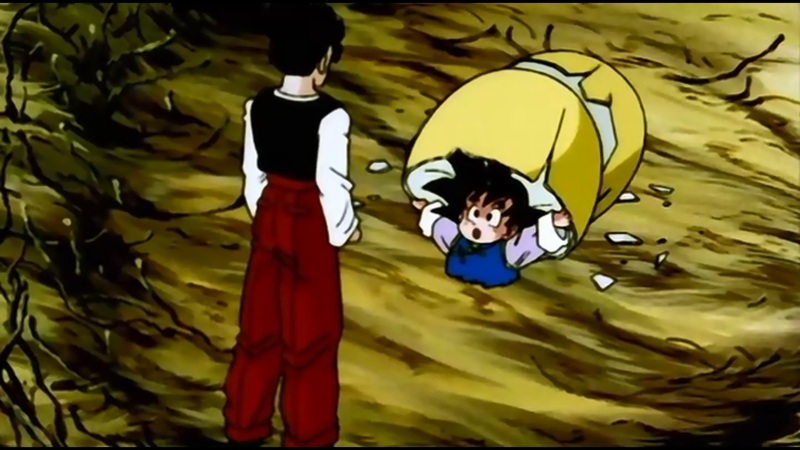 The episode begins with Gohan on the hunt for his little brother Goten. He eventually finds him hanging out in some giant nest. This entry was posted in Super Recaps and tagged Dragon Ball Z, Gohan, Goten, Great Saiyaman, Hercule, Videl on December 3, 2014 by Matt Vetrano.